The keyboard and keystroke automation tool update brings along more than 100 new and refined features. 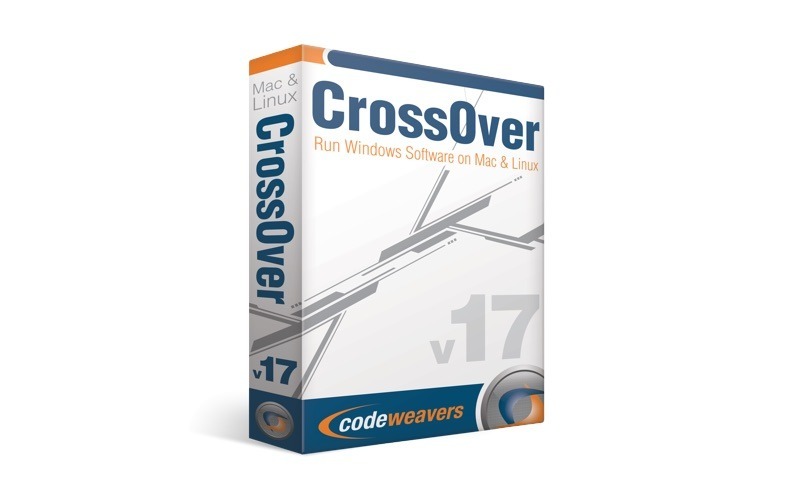 CodeWeavers has released a major update to CrossOver, a tool for running Windows application on macOS, with version 17.0.0 of the utility including support for Microsoft Office 2016 and Quicken 2017, among other improvements. The latest update to MindNode 5 for Mac and iOS brings small refinements, large features, and a redesign to the mind mapping stalwart. AppleInsider offers a closer look. An executable which appears destined for a macOS version of shooter "Overwatch" has been discovered -- but after completing an install process, the binary delivered appears to be for Windows. TuneInstructor is ostensibly designed to organize iTunes and play your music -- but a lack of coherent English tutorials and bizarre user interface choices make it bewildering. Social networking monolith Facebook quietly launched beta versions of dedicated Facebook Workplace Chat apps for Mac and PC that incorporate screen sharing, as well as the usual list of basic chat client features. The popular but niche word processor chiefly used by academics and technical authors has just been updated, with 95 new features. VMware has revealed new editions of its VMware Fusion and Fusion Pro virtualization software, with version 10 bringing compatibility with newer operating systems, a boost to virtual machine graphical performance with Metal support, and the ability to use the Touch Bar in virtual machines. Extensive editing, titling and annotation features recently added to ScreenFlow 7 make it a serious production tool. If you wrote it, read it or saw it on your Mac, Atlas Recall can find it again swiftly and easily. One of AppleInsider's overloaded staffers gives it a whirl.